Prisma one of the most famous application available for converting images to paintings which look like the work of famous artists. The application was available earlier for the iOS devices and later made available to the Android devices too. Only issue with the application was when many people access the application at same time the Servers may be slow to produce the output. When the Android app is available it was so difficult to get an output on the device. 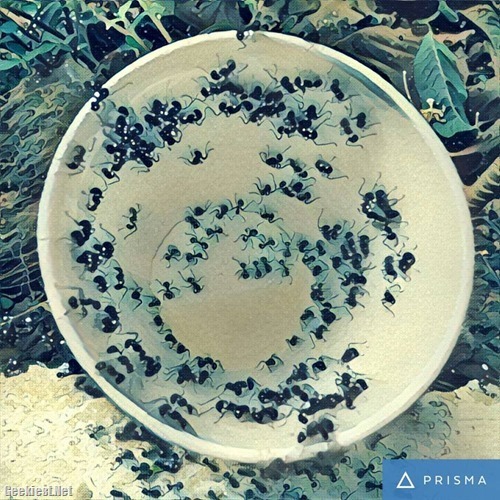 PRISMA now released an iOS version application which will be able to create paintings even with out internet connection. That is the process will be done on your phone itself. This was one of the most requested feature by the users. Just like the application launch Android users will have to wait to get the offline feature.